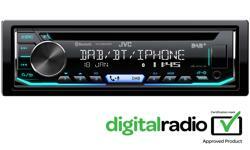 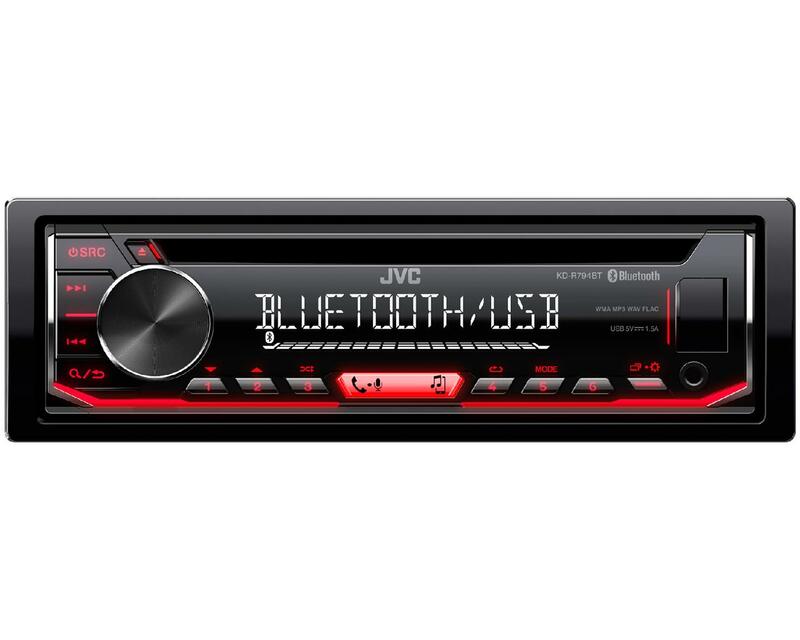 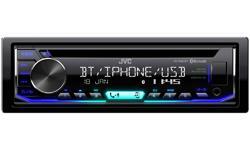 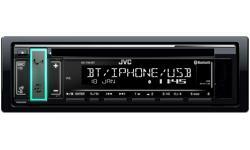 KD-R891BT Bluetooth & Spotify control car stereo • JVC U.K.
JVC's KD-R794BT CD receiver with Bluetooth technology for hands-free calling and wireless music streaming, added to complement the wired USB method of music playback, from your Android smartphone. 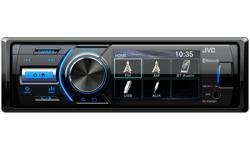 The large clear LCD display will show track, artist, album data from your Android smartphone. 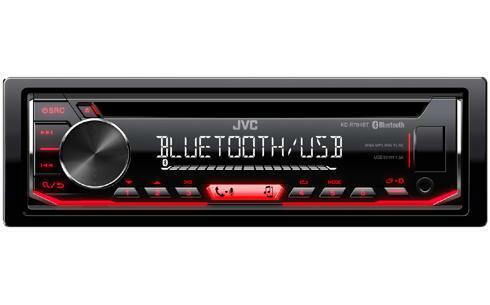 Spotify app users will be delighted to know that this receivers is fully compatible for playback and music search. 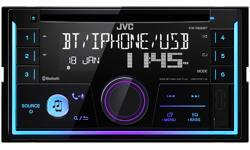 The Bluetooth system allows 2 hands-free phones to be connected at the same time and up to 5 Bluetooth music devices to be individually selected at anytime.